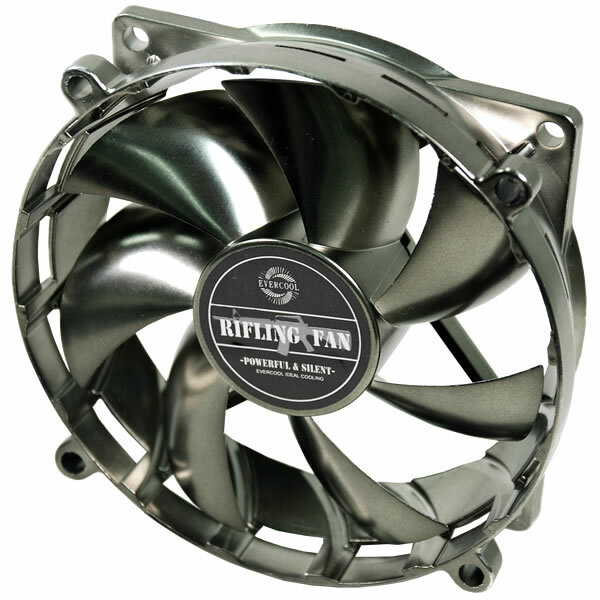 Evercool would like to introduce one newly launched fan—Rifling Fan. Rifling refers to helix-shaped in the barrel of a firearm to produce strong energy after firearm imparts a spin to bullet. The reason for bullet can pass through object is helix-shaped rifling to make bullet be projected by a faster twisted rate. 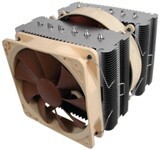 According to the concept, Evercool design a unique 8cm fan frame housing 92mm fan blades in black metallic color named “Rifling Fan”. 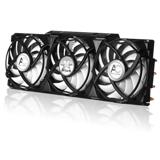 The 8cm fan frame with rifling to make much stronger twisted effective wind speed and wind pressure, and the 9cm fan provides more wind capacity for better cooling effect. Rifling Fan is compatible with 8cm fan positions. 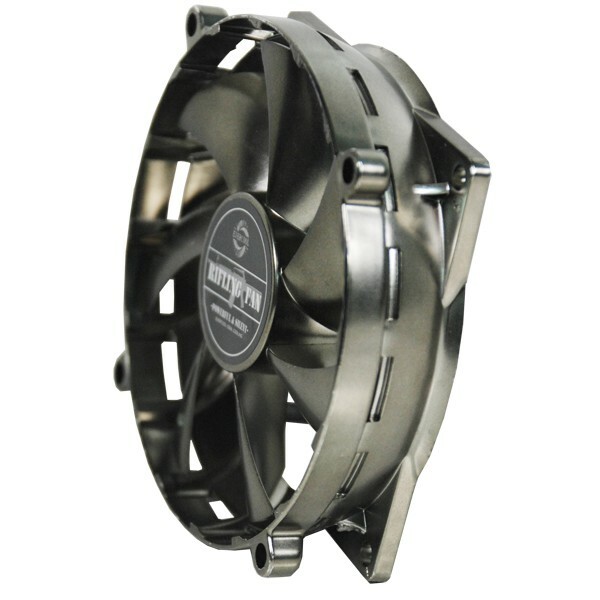 The rotational speed of Rifling Fan is 1500 rpm and a noise level of 17 dbA. In addition, Evercool’s patented long-lived bearing for the rifling fan can remain the environment as quiet as possible. By complying with RoHS, it is not only the fan with the longer service life and following the green trend, but also with manlike shape and superior quality.